Hemoplasmosis, formerly called haemobartonellosis, is a flea and tick transmitted disease caused by mycoplasmas. Transmission occurs via flea or tick bites, through infected milk or during birth and via blood transfusion. Symptoms include loss of appetite, pale gums, fever, enlarged lymph nodes, jaundice, lethargy and weakness. Treatment is supportive as well as antibiotic therapy. 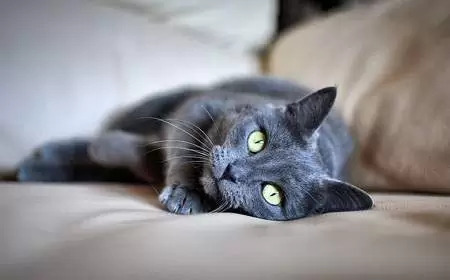 Also known as feline infectious anaemia (FIA), hemoplasmosis (formerly known as hemobartonellosis) is an infection caused by an unusual group of bacteria known as mycoplasmas. These bacteria have no cell wall and most of them live within or on the host cell. In the case of hemoplasmosis, the bacteria live on the walls of red blood cells. Until recently, the organism responsible for hemoplasmosis was known as Hemobartonella felis, since reclassification, it has been discovered that there are in fact two species involved. Collectively they are known as Feline Hemoplasmas, Hemotropic Mycoplasmas or Mycoplasma Hemofelis. M. hemofelis can cause illness in healthy cats, however, Mycoplasma hemominutum appears to be more of an opportunistic parasite, typically infecting cats with an underlying condition such as FIV or FeLV. Feline hemoplasmas attach themselves the wall of red blood cells. The body’s immune system tries to destroy these parasites but in the process also destroys the affected red blood cells, leading to anemia. It is not possible to culture Feline Haemoplasmas because they cannot survive outside the host cell. The disease can affect cats of any age, although it is most common in male cats between 1-3 years old. Symptoms usually appear 3-5 weeks after transmission. The natural mode of transmission is thought to be via fleas and tick bites where the parasite passes infected blood from one cat to another. 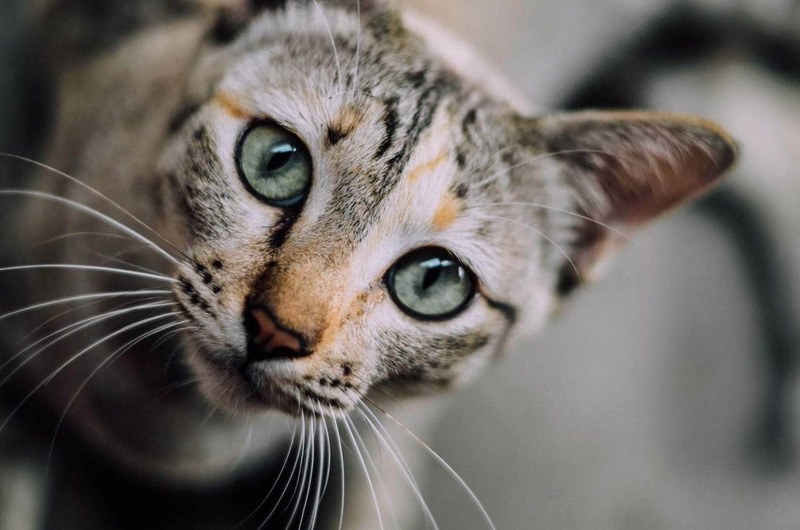 Bites and scratches from infected cats may also spread the infection. Infected queens can pass on the infection to their kittens although we do not know if this is in utero, during the birth process or via the milk. Infection can occur if a cat receives a blood transfusion from a cat infected with hemoplasmosis. Untreated, FIA can cause death. There are two methods to test for hemoplasmosis. Stained blood smear: A thin film of blood is stained and studied under a microscope for the presence of organisms on the red blood cells. This can return a false negative as the pathogen comes and goes in cycles. Several blood samples taken over a period of days will be necessary. Polymerase Chain Reaction (PCR): This is a test which detects the organism in the blood. It greatly amplifies the DNA of the organism, even in small amounts. Treatment of hemoplasmosis includes both supportive care and antibiotics. Corticosteroids to diminish the immune-mediated component of the disease process. Severely anaemic cats may require blood transfusions. Cats having breathing difficulties may require oxygen. Recovered cats can still carry the organism in small numbers in their blood, although they will show no clinical signs. They may have a relapse in the future, especially under times of stress or they may remain free of the disease for life. Proper flea and tick control on your cat, including keeping the environment free of parasites. Why Do Cats Lie On Their Back? What Does It Mean?